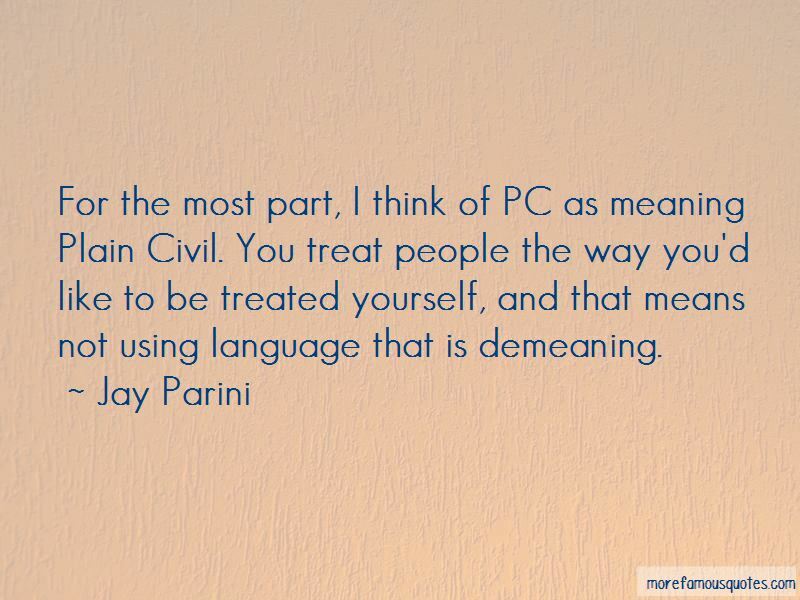 Enjoy reading and share 45 famous quotes about Language And Meaning with everyone. “I draw because words are too unpredictable. But when you draw a picture everybody can understand it. “I think of myth and magic as the hieroglyphics of the human psyche. They are a special language that circumvents conscious thought and goes straight to the subconscious. Non-fiction uses the medium of information. It tells us what we need to know. Science fiction primarily uses the medium of physics and mathematics. It tells us how things work, or could work. Horror taps into the darker imagery of the psychology, telling us what we should fear. 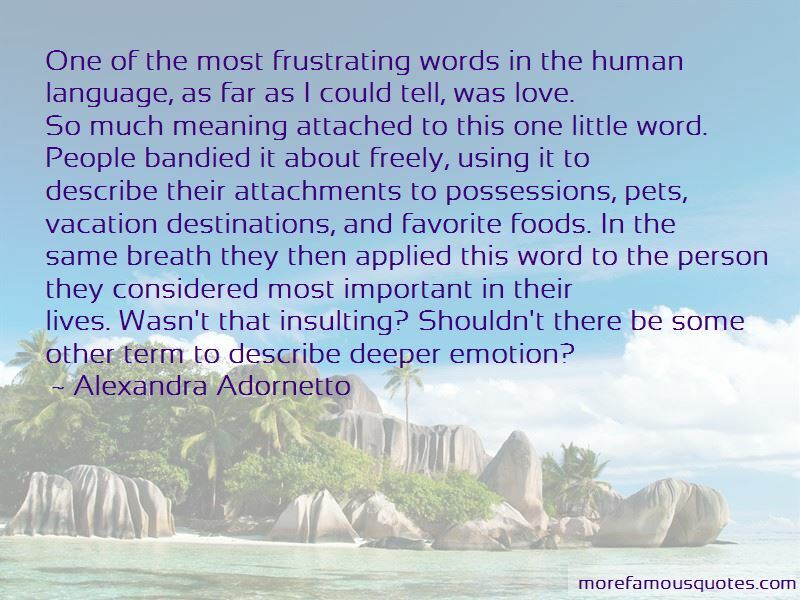 “One of the most frustrating words in the human language, as far as I could tell, was love. “Language is a piss poor attempt at telepathy is what it is. We try to put our thoughts into each other's heads through language ... But half the intended meaning gets lost in the transmission, and the other half is filtered through existing assumptions. Everything is a half truth! 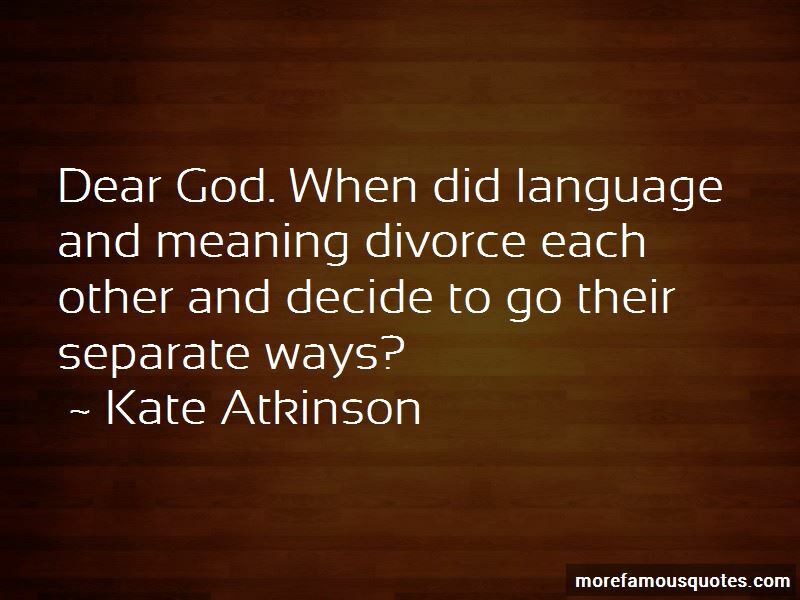 Want to see more pictures of Language And Meaning quotes? 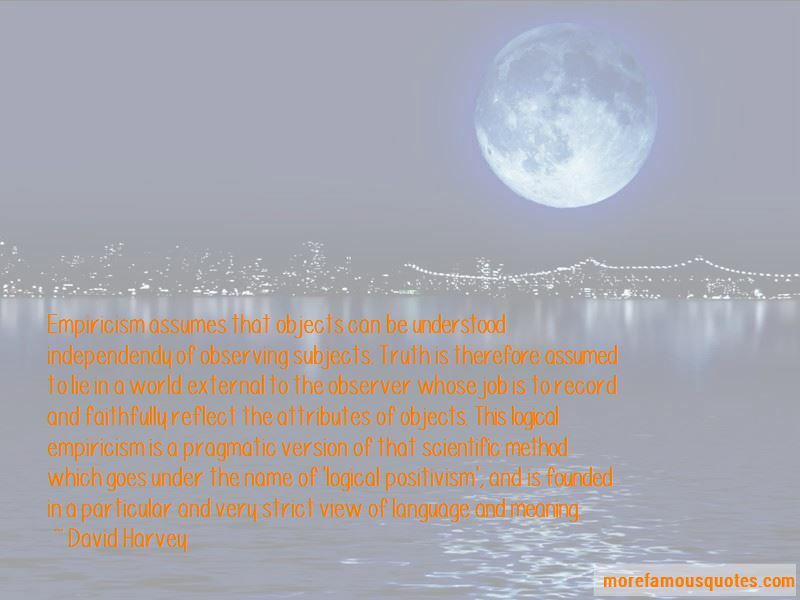 Click on image of Language And Meaning quotes to view full size.